True log cabin on the river catch your eye? Looking for a vacation get away or perhaps rental income potential? 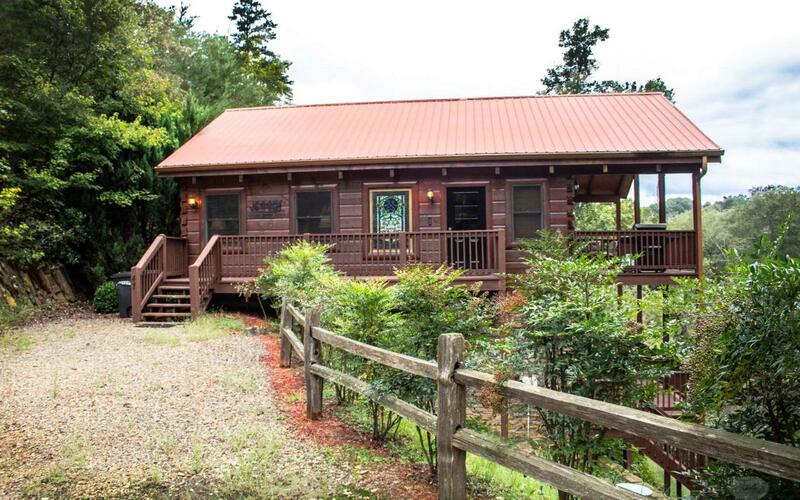 This beautiful cabin overlooking the river has everything you need, and end of the road privacy. light streams in the stained glass windows. Gas fireplace will keep you cozy while you relax on the couch or cook family dinners in the kitchen. Downstairs are two bedrooms and an additional bathroom. Decks on both levels to enjoy the mountain views and the river sounds. Being sold furnished, so all you need to bring is your toothbrush! Are you ready to come home to the mountains?